2018 is a good year for fans of Jurassic Park: not only is Jurassic World: Fallen Kingdom being released, but Universal have announced they are opening a theme park based on the popular films. 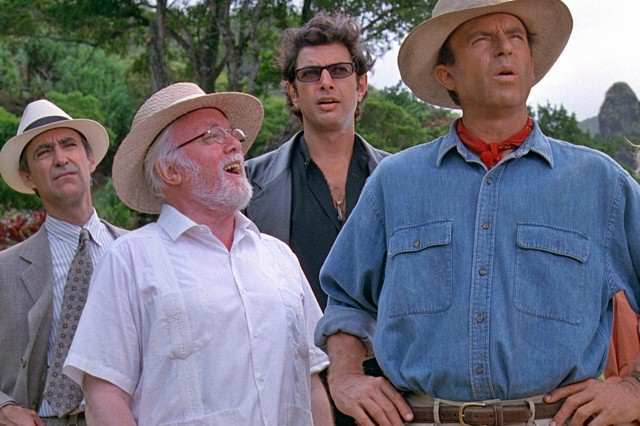 If you have ever wanted to visit Jurassic Park, without the lethal consequences, you will soon have your chance courtesy of Universal Studios. 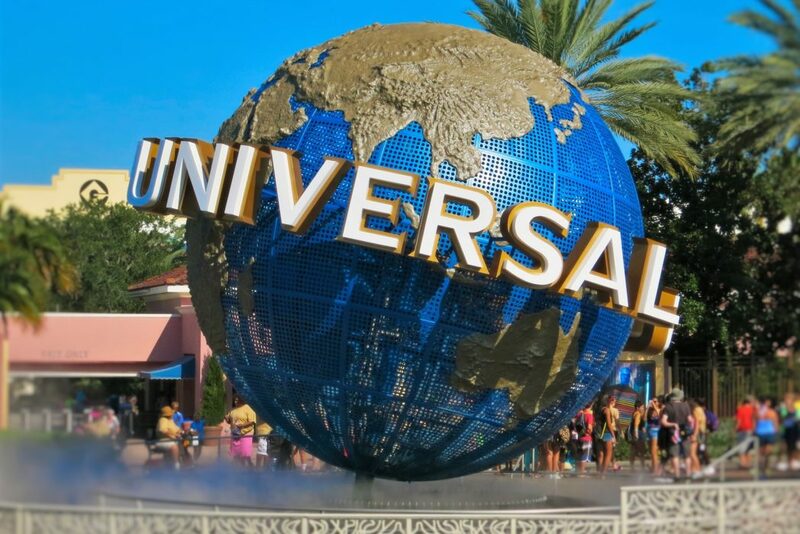 According to reports, Universal are set to open a fourth theme park at its Orlando location which will include further attractions based around Nintendo games, Lord of the Rings and Harry Potter‘s Ministry of Magic. The claims were posted on the blog Disney and More on Monday (April 2), a site whose reports on theme parks have been accurate before. Currently Universal Orlando has two theme parks (Universal Studios Florida and Universal’s Islands of Adventure) in addition to one water park (Volcano Bay) and an entertainment complex. However, the mystery new park codenamed ‘Project 314’ will change everything by the time it’s finished in 2023 or 2024. The fourth Universal park in Orlando is in development and its code name is ‘Project 314’. I have no clue what ‘Project 314’ is but that is currently taking place and they are recruiting a ton of creative people to get this park started. According to the source, there will be a Lord of the Rings land which has been rumoured for a while being a ‘frequent almost-player’. After the success of The Wizarding World of Harry Potter a new Ministry of Magic themed park will also be built based on the spin-off Fantastic Beasts films. The blog also writes although Jurassic Park already exists at Islands of Adventure, a theme park based on the new Jurassic World films is being developed. It’s being played with currently in reference the new Jurassic world movies. Also, guest research has been out asking guests what they expect from a Jurassic Park attraction and their feedback about the original ride. 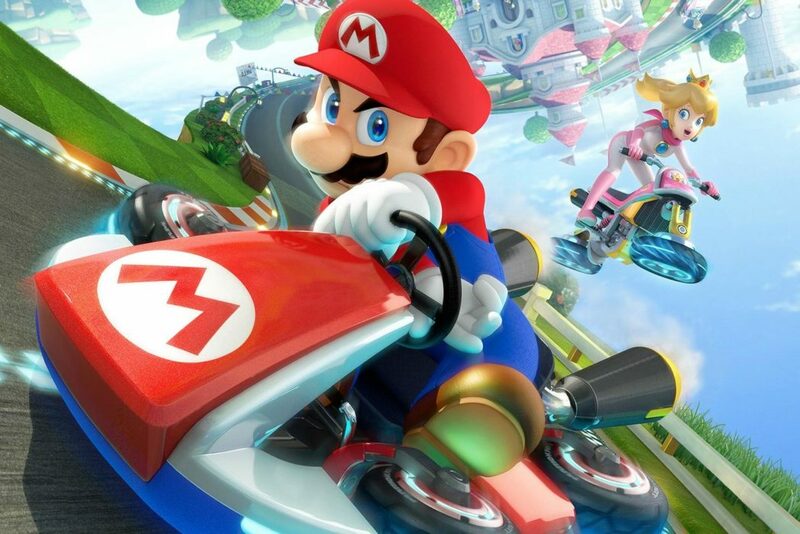 Joining these parks is Super Nintendo World which will feature ‘a Zelda ride, a Mario Kart ride, a Donkey Kong rollercoaster, and play area’. At the centre will be Princess Peach’s magical castle of course which I can guarantee you will be a must see. 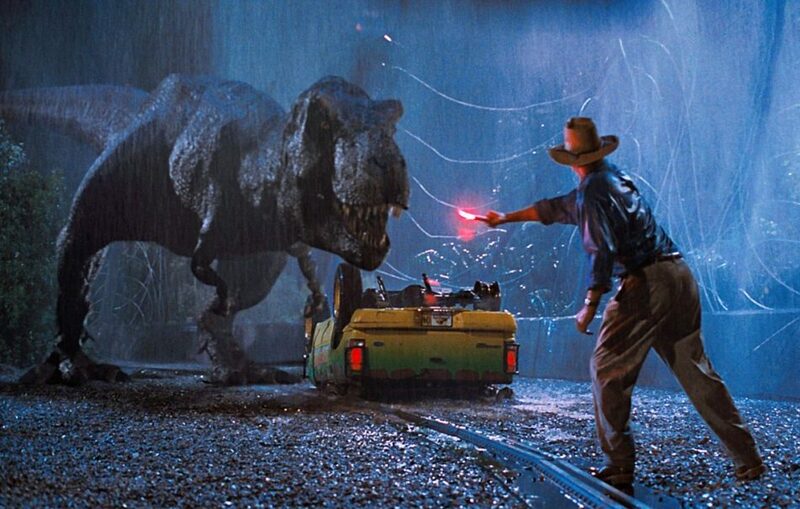 Although these theme parks are only rumoured to be in development, it would make sense for Universal Studios to expand to rival nearby Walt Disney World using popular property they own such as the huge Jurassic Park franchise. If they do happen, it will be years until they are finished but we already can’t wait to visit.